Becoming more sensitive to pain, or pain sensitization, is an important risk factor for developing persistent knee pain in osteoarthritis, according to a new study by researchers at Université de Montréal and its affiliated Maisonneuve Rosemont Hospital Research Centre (CRHMR), in collaboration with researchers at Boston University. 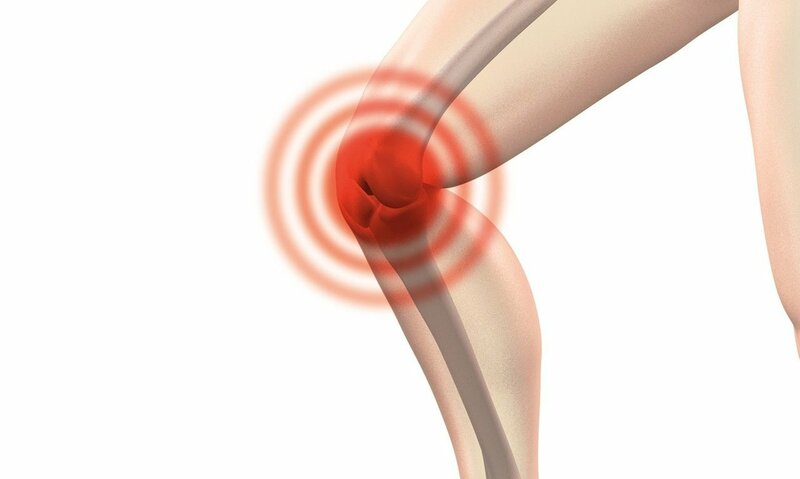 Their findings were published Oct. 11 in the journal Arthritis & Rheumatology. "Understanding the factors that contribute to the development of persistent pain is critical to improving our ability to prevent its onset and the transition to more persistent pain," said lead author Lisa Carlesso, an assistant professor at UdeM's School of Rehabilitation and a scientist at CRHMR, part of the CIUSSS de l'Est-de-l'Île-de-Montréal. The researchers believe identifying these PSPs is an important step in understanding the complex pathology of knee osteoarthritis. "Our findings suggest that therapy aimed at prevention or improvement of pain sensitization may be a novel approach to preventing persistent knee pain," said co-author Tuhina Neogi, a professor of medicine and epidemiology at Boston University's School of Medicine and School of Public Health. "Preventing pain is crucial to improving quality of life and function in patients who suffer from OA."